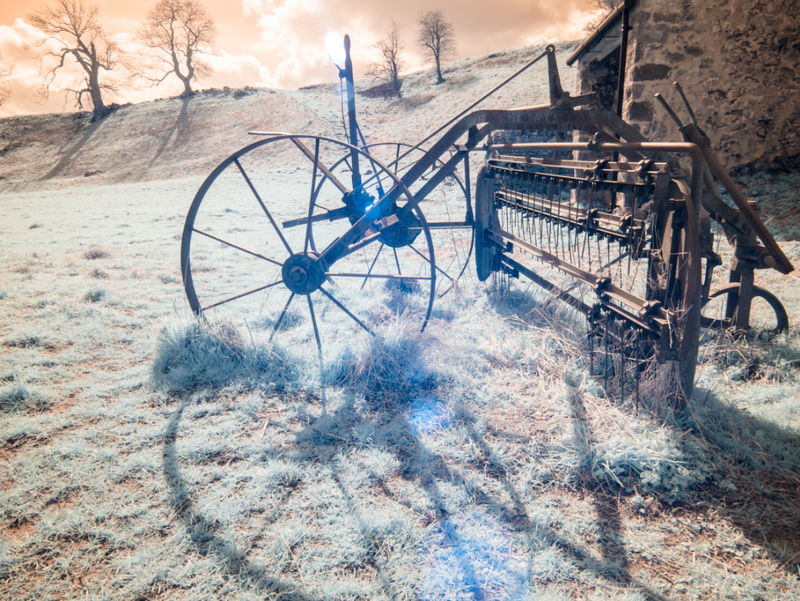 I have been experimenting with the image from my new Infrared camera and identified a rather interesting look that can be achieved in Nik Color Efex Pro. You can see the finished image above and shown below is the starting image following RAW conversion and white balance correction in Lightroom. The next image shows the conversion to infrared black and white using Alien Skin Exposure 7. 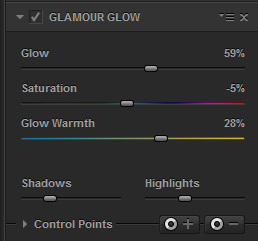 This is one of my favourite tools for Infrared processing as it includes sliders that allow you to control the halation effect (bright glowing areas). The conversion from this image to the finished image was achieved using a few contrast adjustments in Nik Color Efex but the toning was achieved using the Glamour Glow filter. You can see the filter settings below. I really quite like this effect as the halation glow is further enhanced and the toning can be controlled quite precisely moving from warm to cool. In case you’re wondering how I got rid of the sun flare, I moved the Cyan slider to 0 in the black and white conversion process.